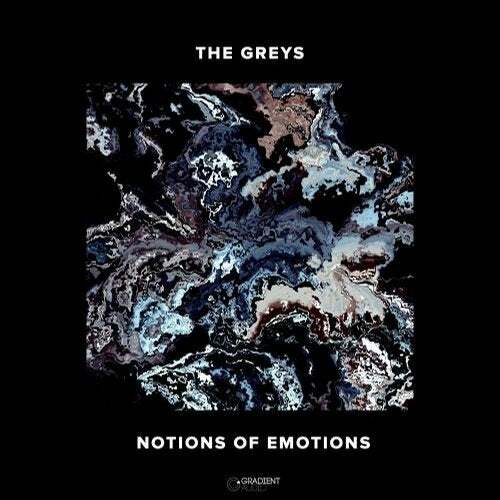 As British as a jug of cold gravy, The Greys drop their eagerly awaited debut album 'Notions of Emotions' after years of playing some of the biggest international festivals and raves in the underground bass music scene. Having made a name for himself producing the kind of dubstep that turns animals albino – the increased international exposure shines through in the sheer diversity of the work on show. From the classic minimalist dub tones of 'Gizmo' and '500 Years'; the more spacey melodic vibes of 'Need You' and beautifully reassuring 'Closed Minds'; the dark garage vibes of 'Leaving' and the subconscious late night warping of '2 Paris' – the influences and development from The Greys exposure to the wider scene is clear. With the likes of Ganja White Night on remix duty – the new pedigree of the UK based outfit is clear. Moody, uplifting and savage in equal degree - 'Notions of Emotions' displays a rare passion for a wide range of rich electronica, cherry-picking the international scene with the immensely satisfying yorkshire pudding spin of the UK sound. One to watch. Walsh, Syxx, Genetix, Dark Tantrums, Tony Rocky Horror, Rufus!